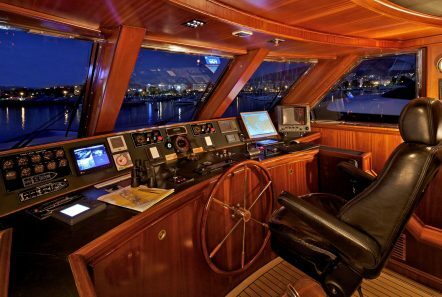 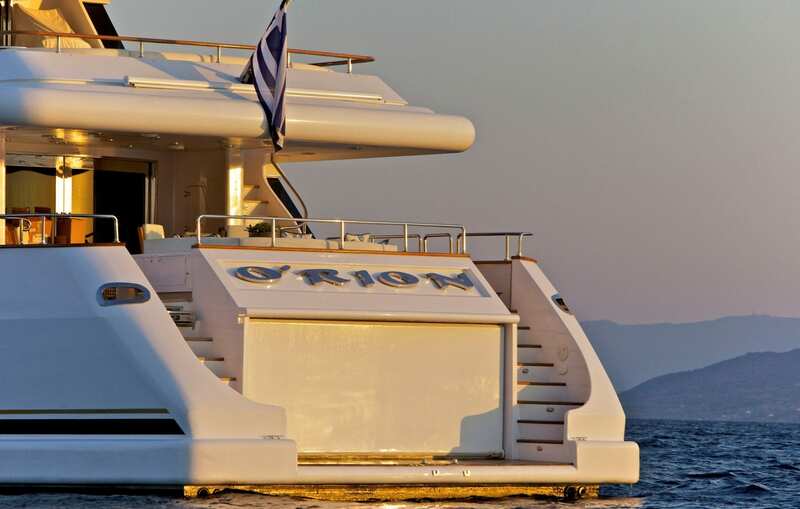 O’RION is a fabulous, well-designed and constructed yacht by Star Moschini Italian Yachts. 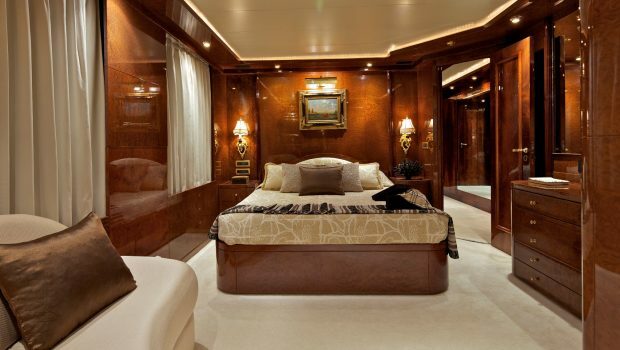 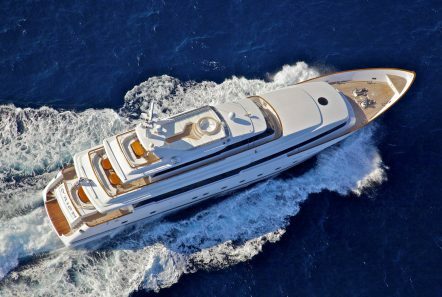 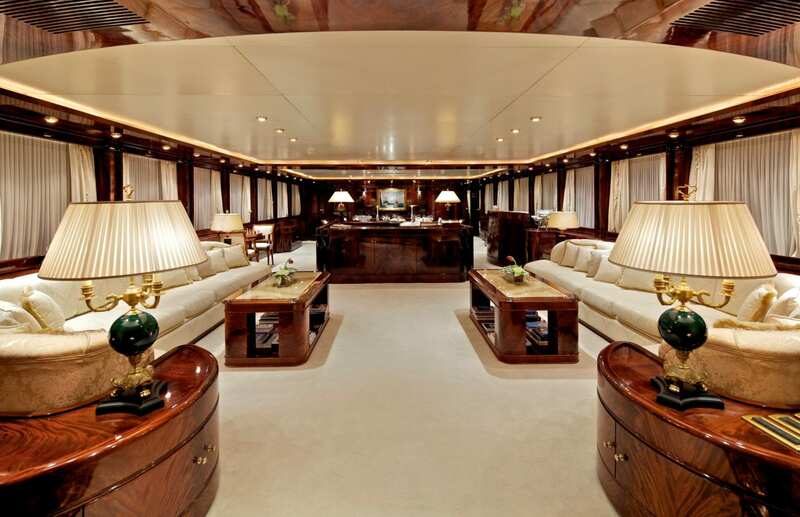 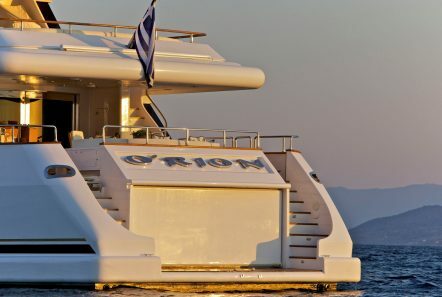 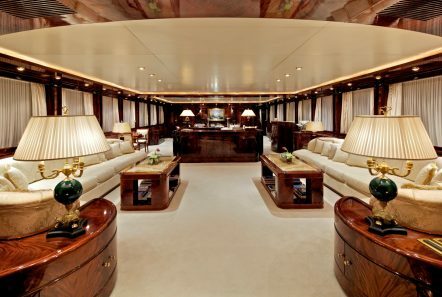 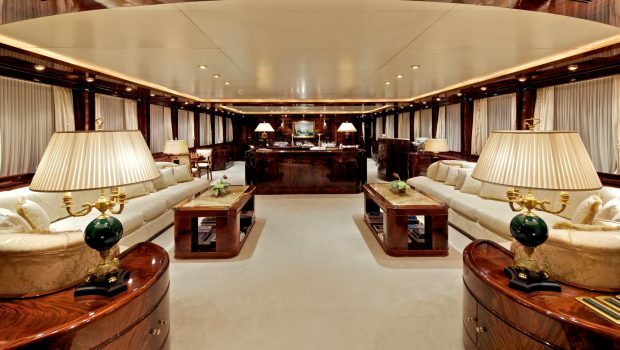 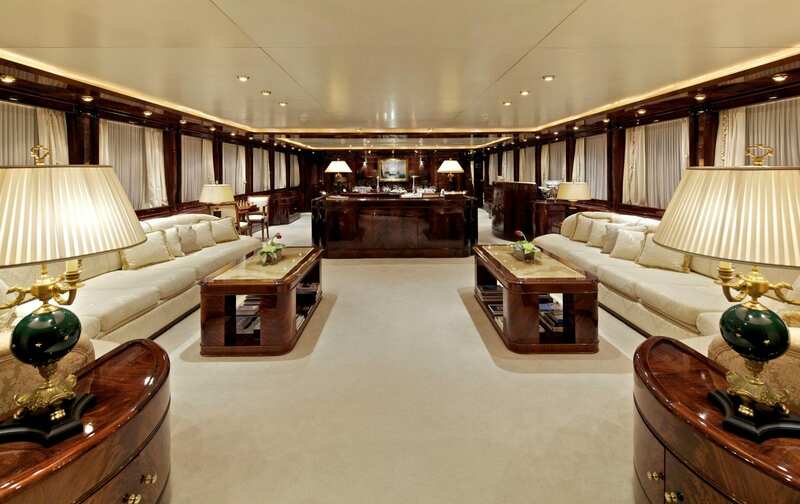 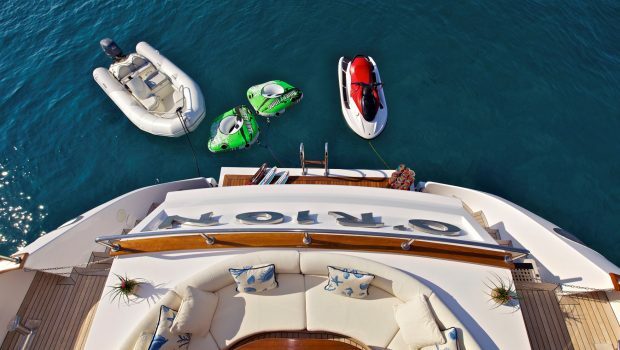 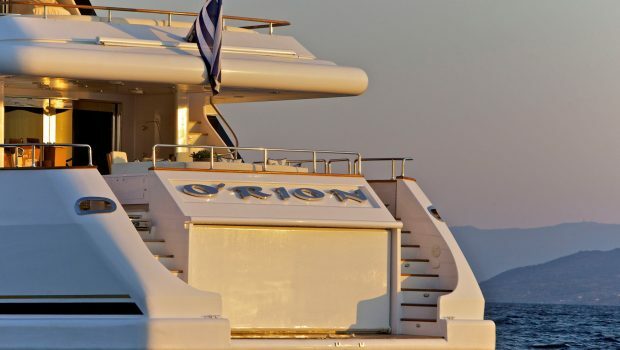 At 132 feet, O’Rion is one of the most luxurious yachts on the charter market. 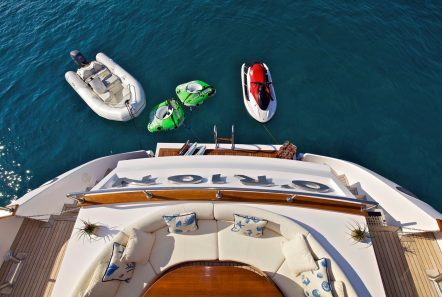 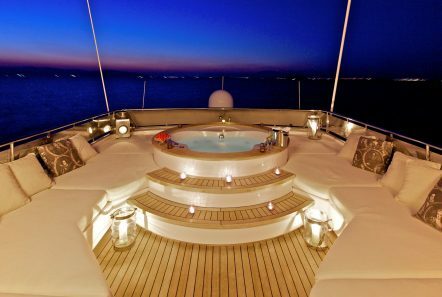 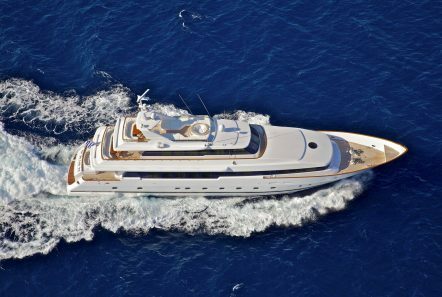 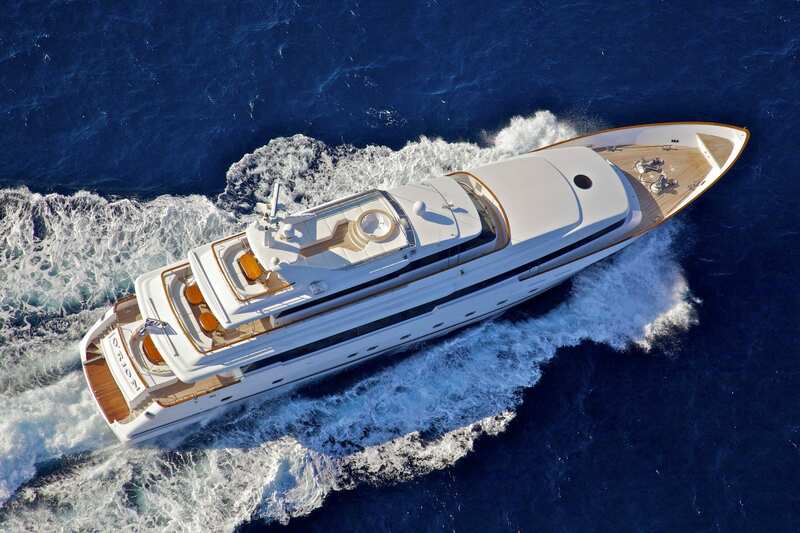 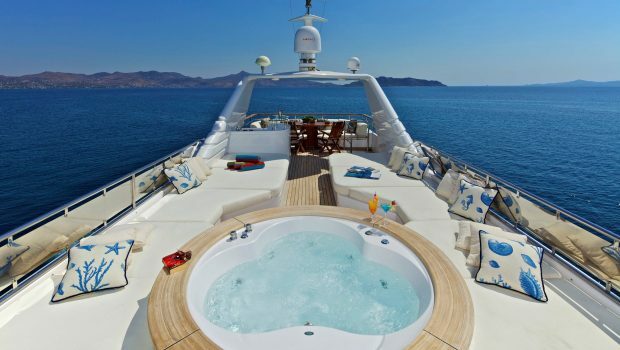 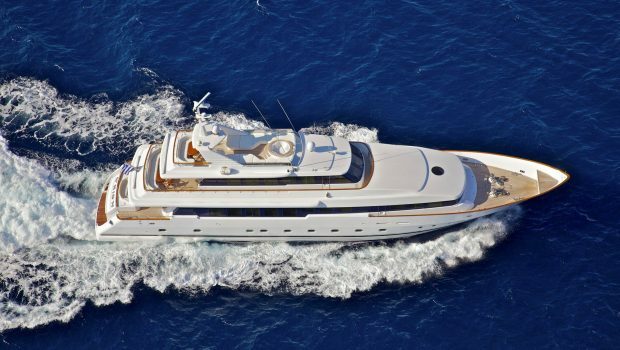 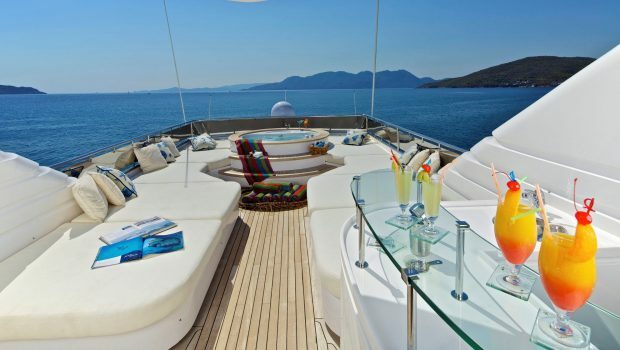 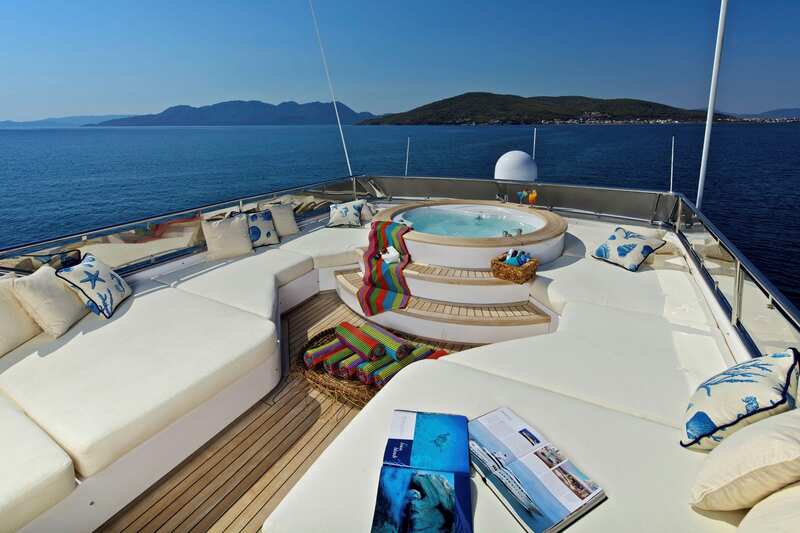 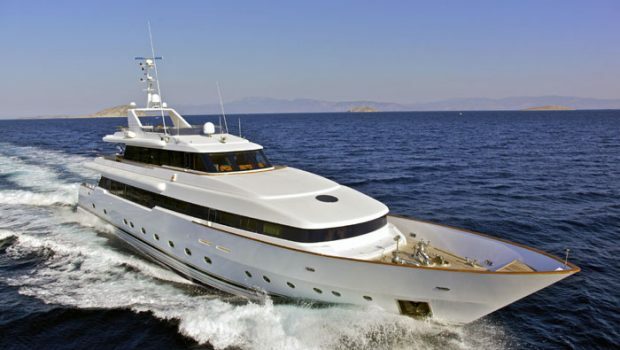 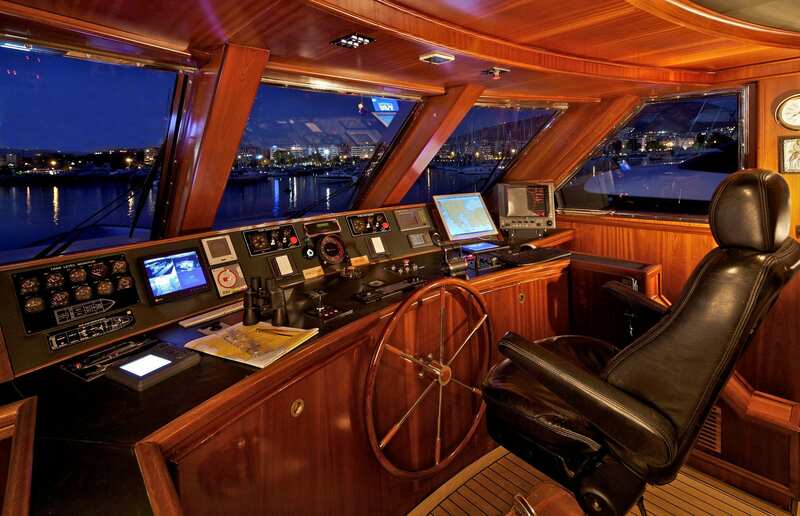 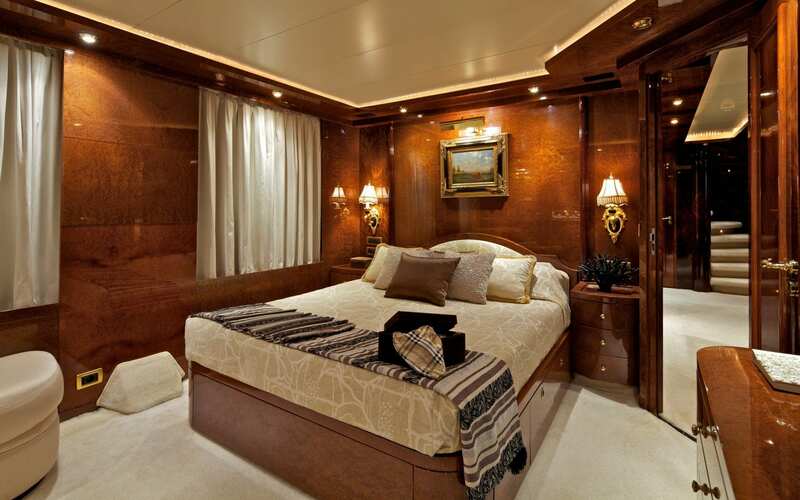 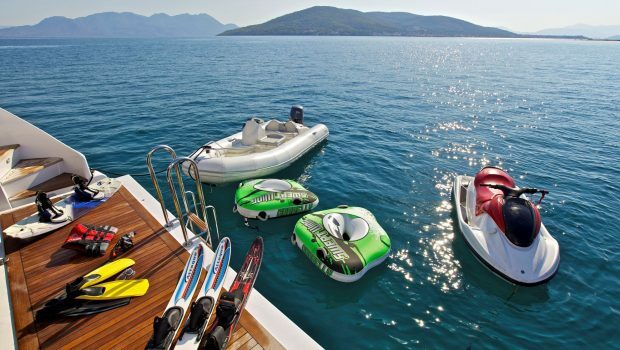 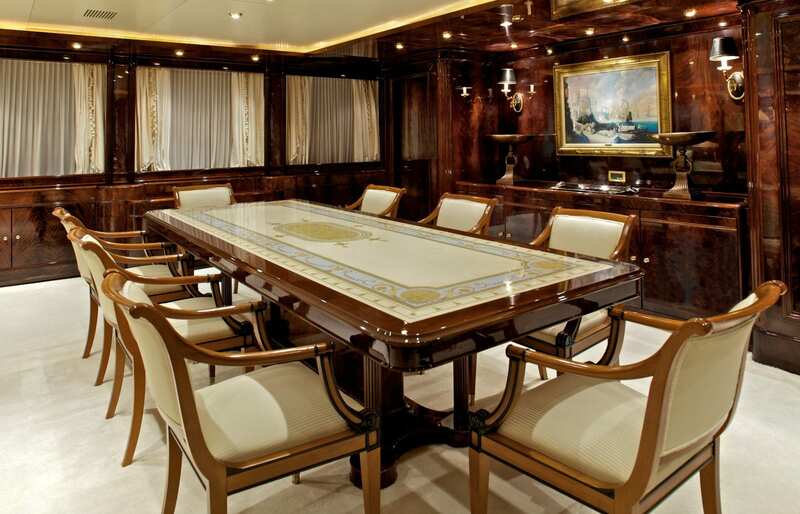 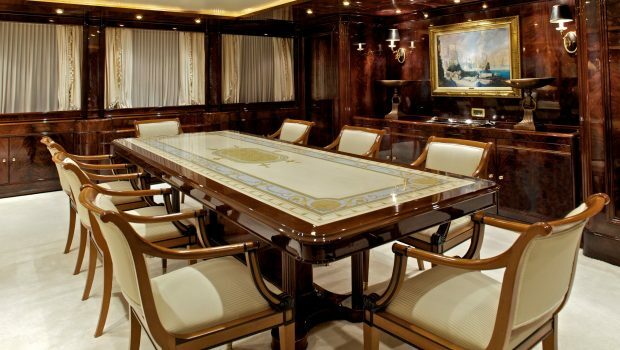 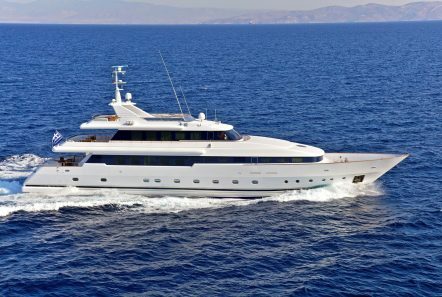 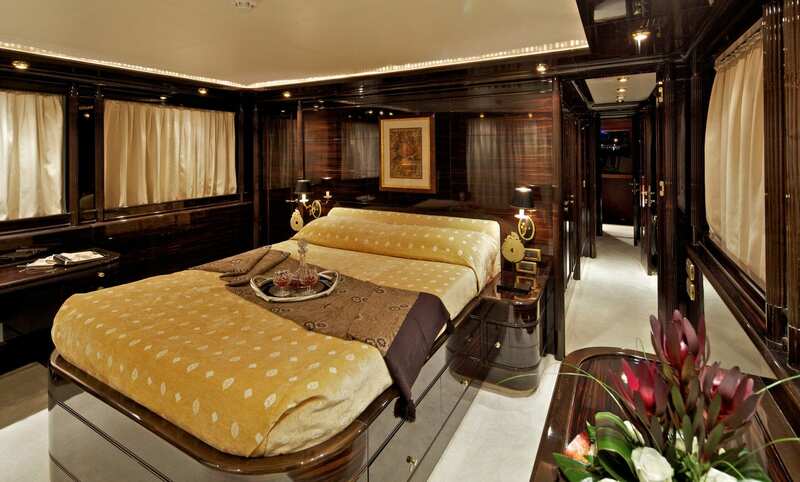 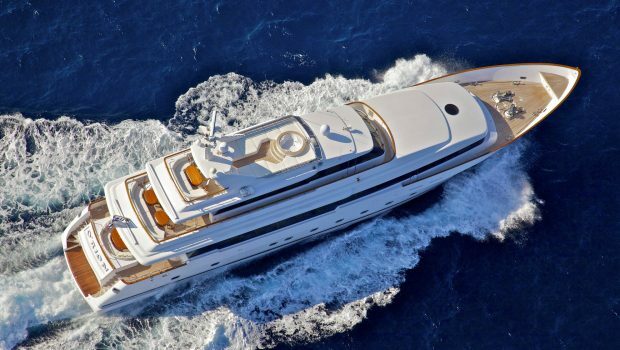 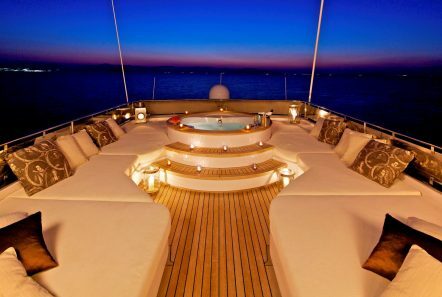 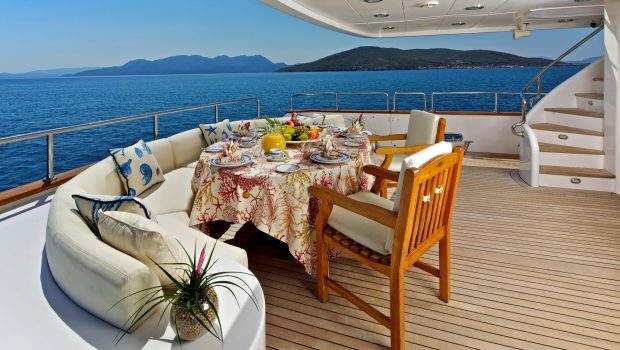 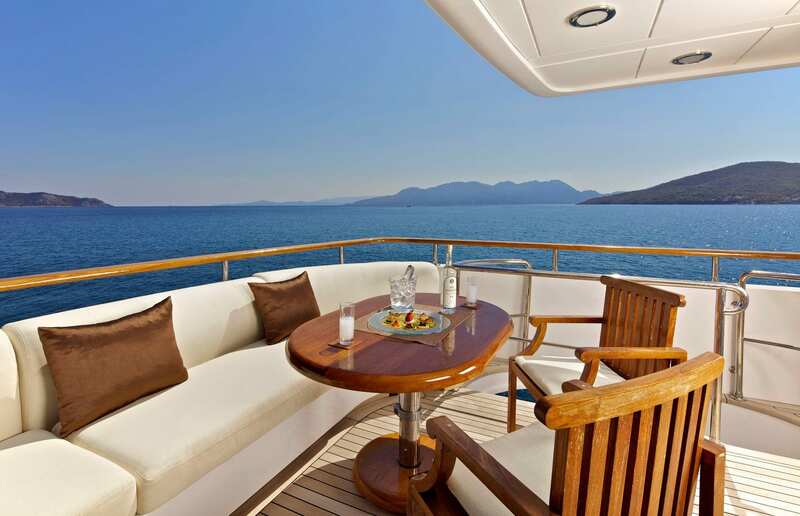 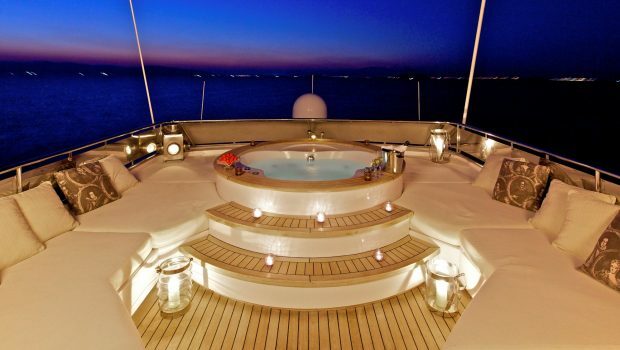 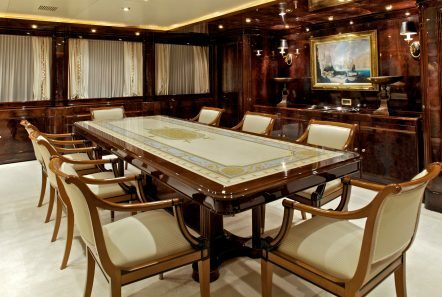 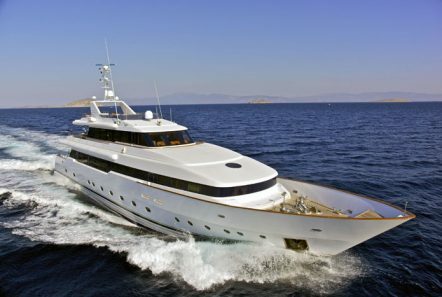 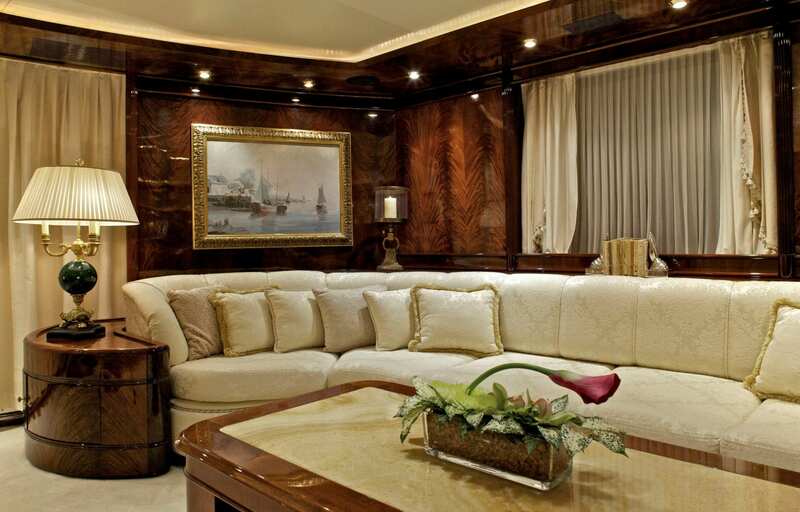 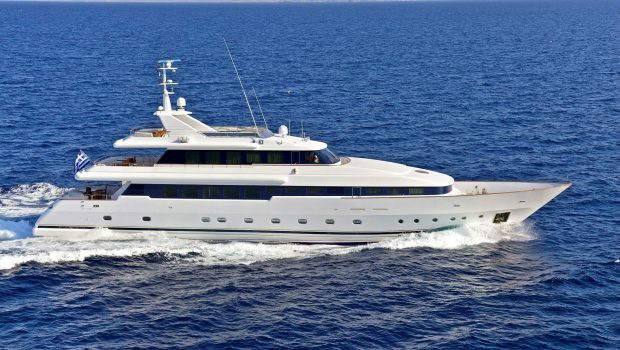 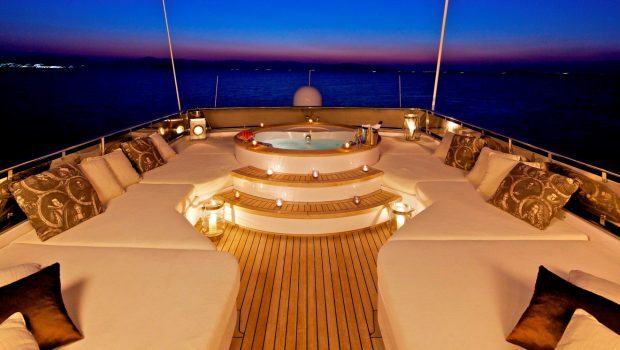 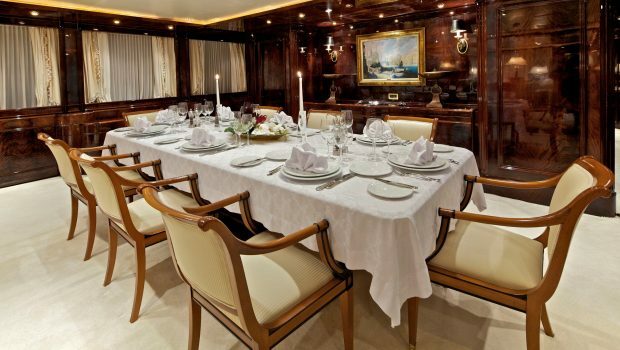 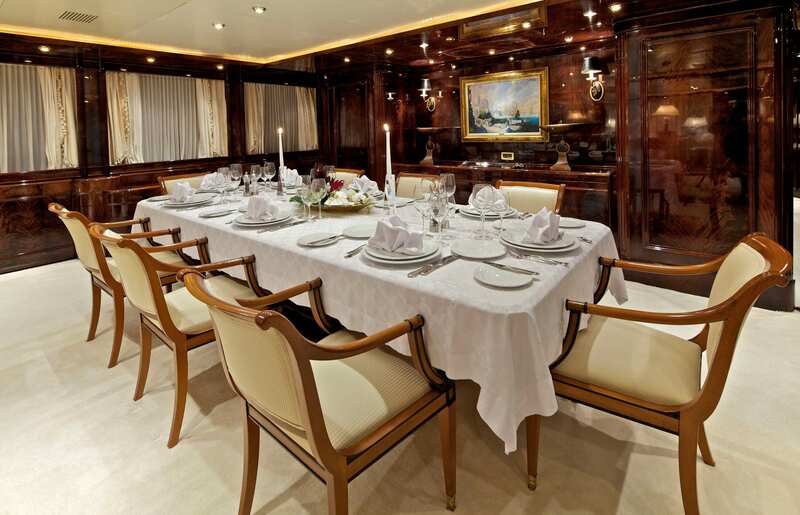 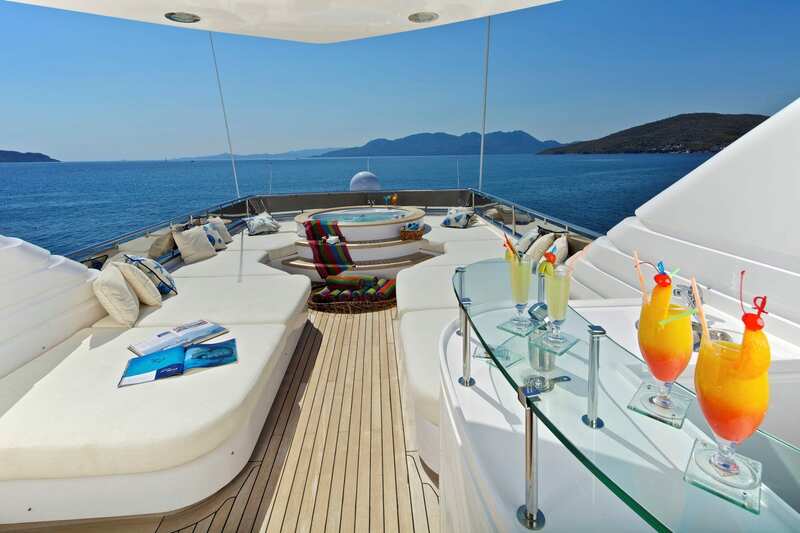 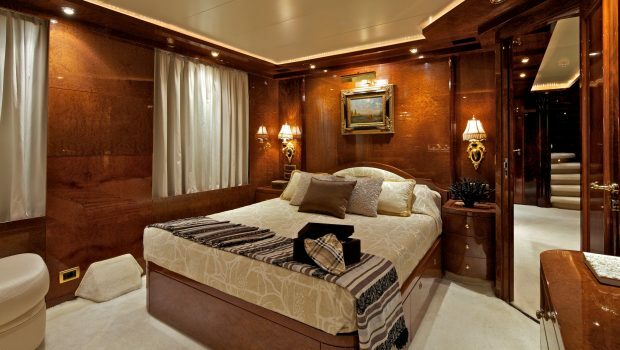 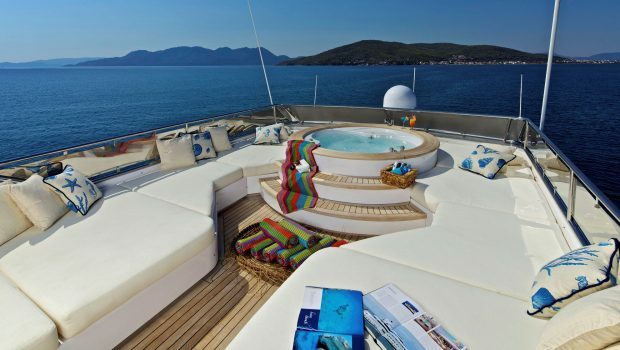 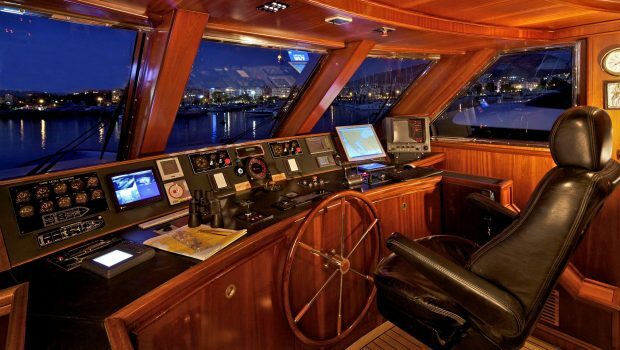 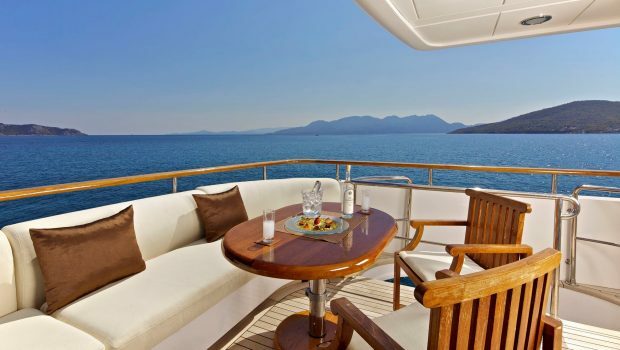 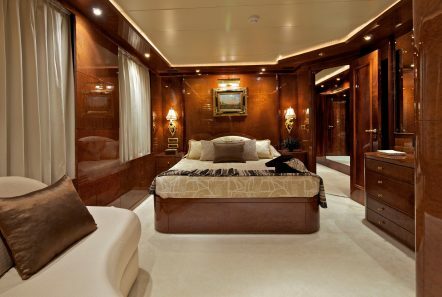 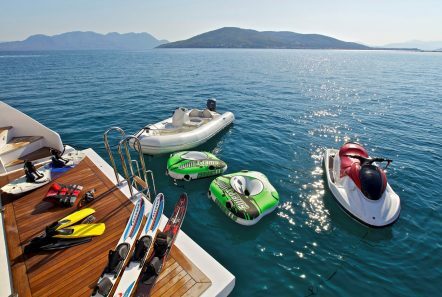 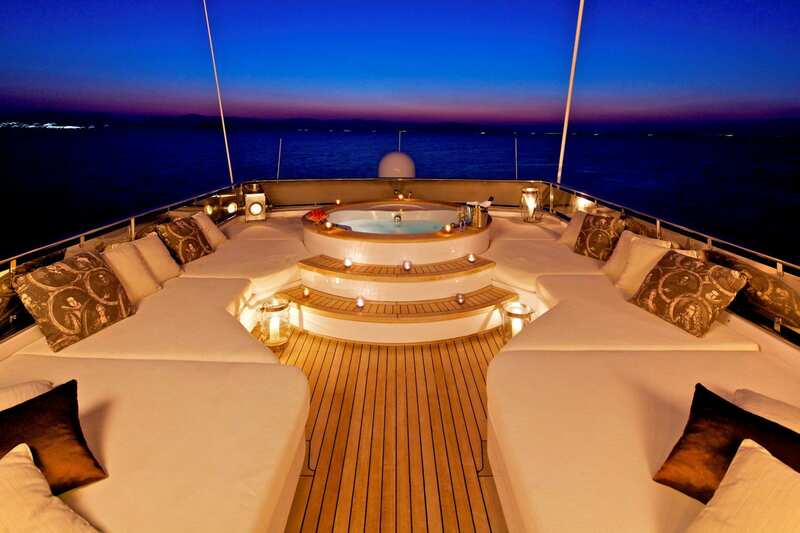 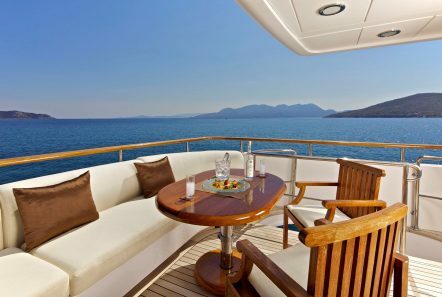 Designed specifically for the charter market and her clientele, she meets all expectations to the highest standards. 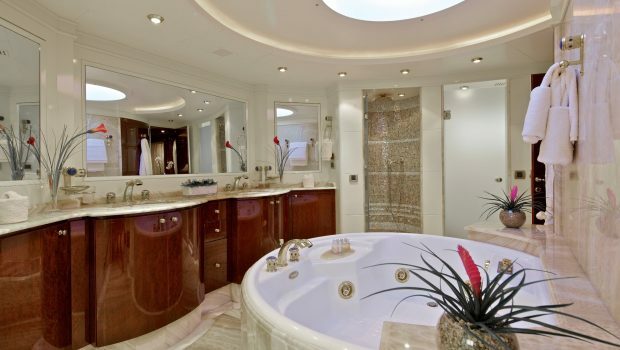 Her construction is totally made of glass reinforced plastic. 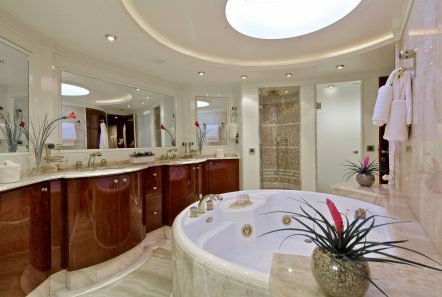 Her main salon is designed with the simplicity of pure elegance and is equipped with state-of-the-art entertainment systems. She boasts a full bar and fore of the seating area is her dining room which comfortably seats up to twelve at the inlaid, hand designed table. 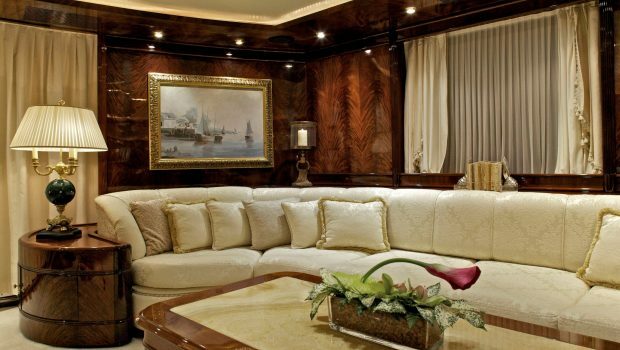 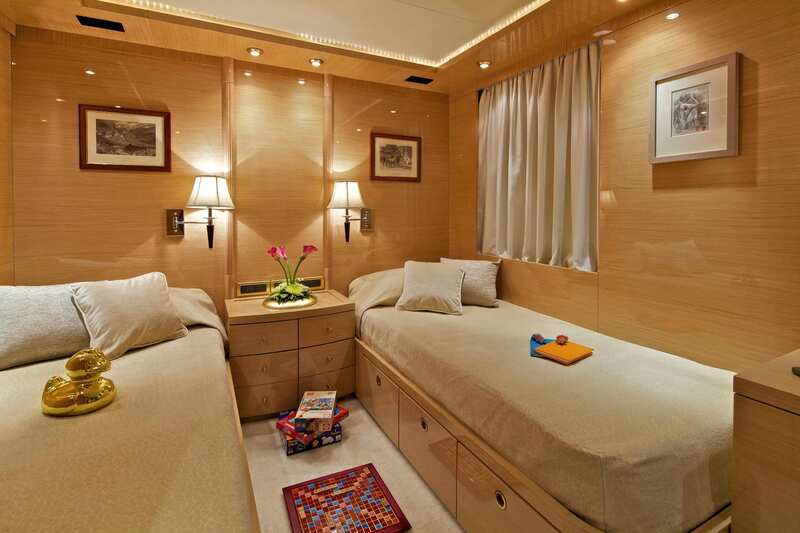 She accommodates twelve passengers in the highest degree of luxury and comfort. 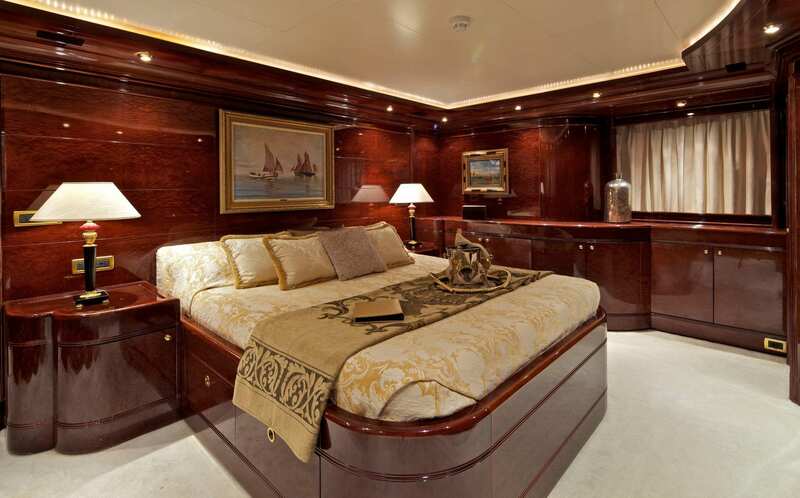 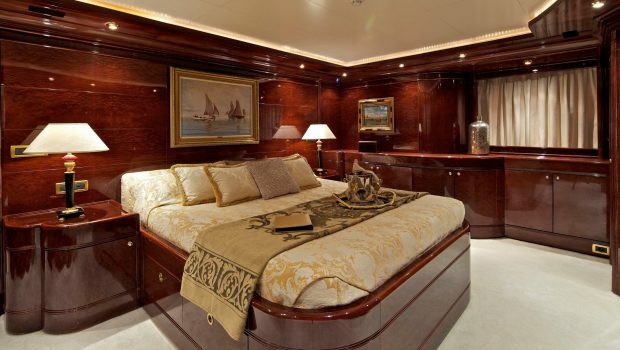 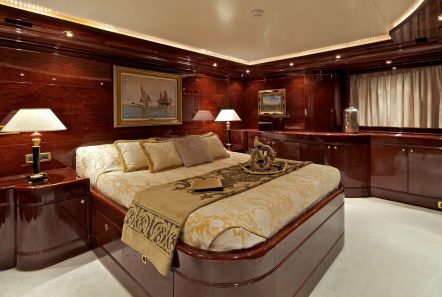 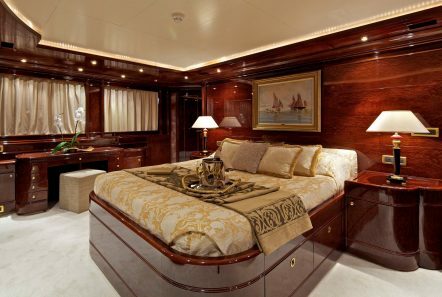 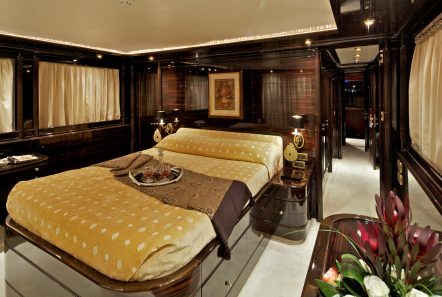 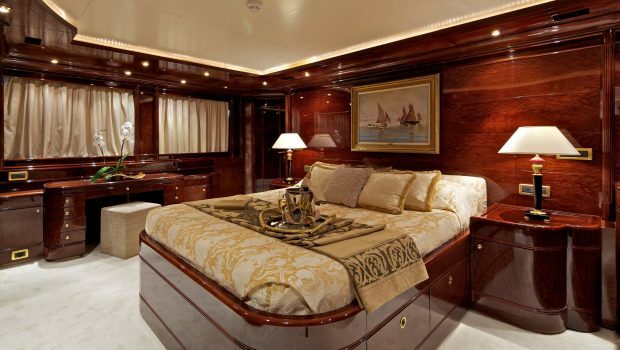 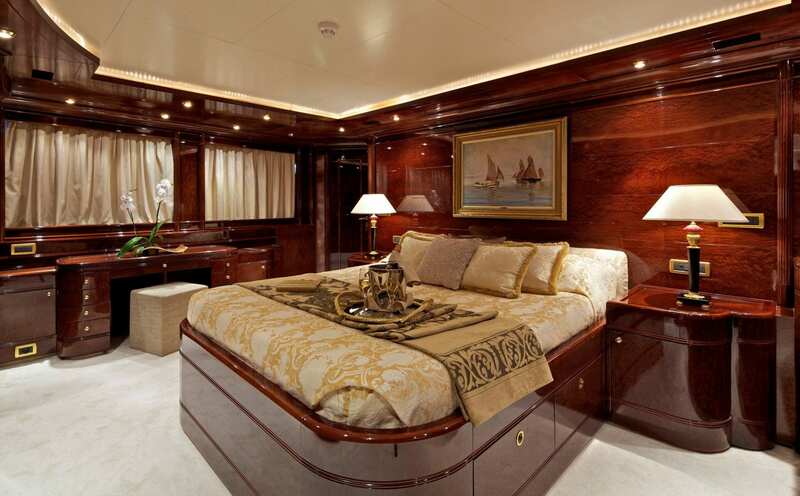 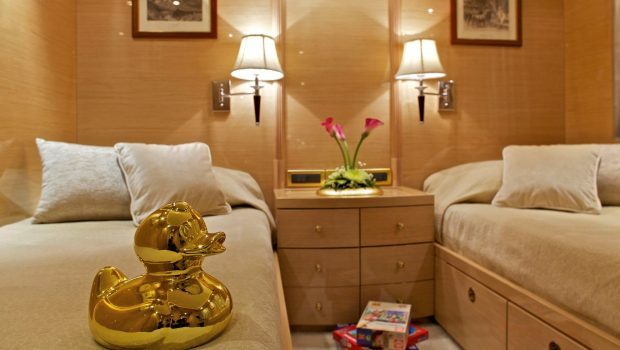 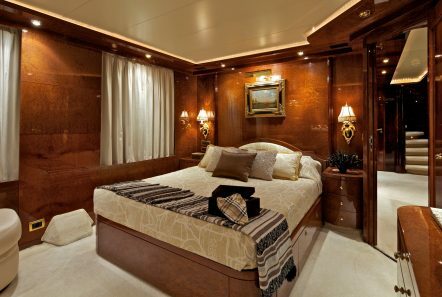 Her master stateroom, located on the main deck, has a walk-in closet, his and her bathrooms, a spacious shower and a large round Jacuzzi in the center of the room with a glass ceiling looking out to the sky. 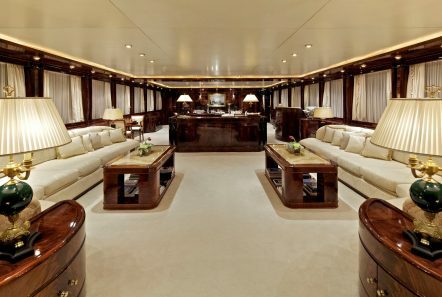 On the Upper Deck the VIP stateroom, with a settee and safe box, opens out to a fabulous private sun deck. 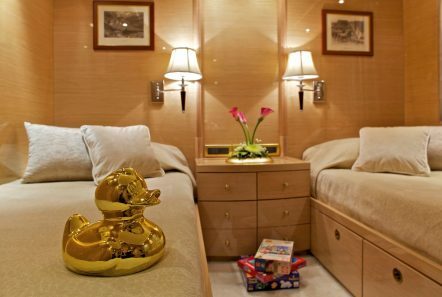 There are two more double-bedded staterooms and two twin berthed staterooms that are equally luxurious with private Jacuzzi baths en suite. On the Sun Deck there is a large Jacuzzi where you can indulge in a long soak and bask in the beautiful sun. 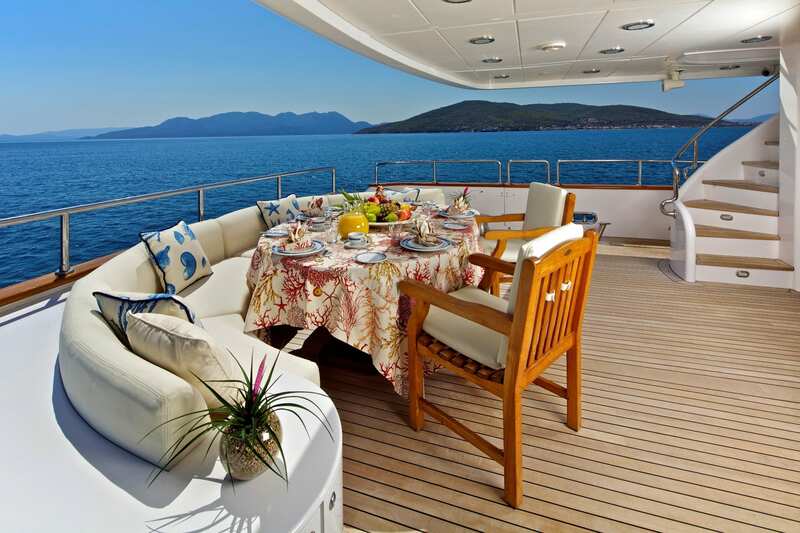 Her fabulous exterior areas provide the perfect setting for every mood.